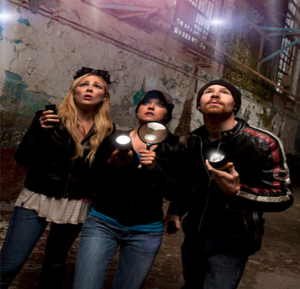 Have you heard about “Forbidden Walking Tours” in Vancouver? 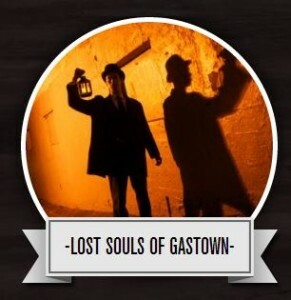 It is a tour that will bring you to the heart of Downtown, introduce you to “The Lost Souls of Gastown” and will reveal stories of speakeasies, showgirls, corrupt mayors and mobsters and you’ll visit Vancouver’s most iconic buildings and places like the Sun Tower and the Dominion Building. You will learn about the tale of a terrible and forgotten plague. A fire that ate up Gastown in minutes while people sprinted for their lives down Water Street. A Klondike goldrush beauty who had her heart-broken and pocket-book looted by a ruthless theatre magnate. 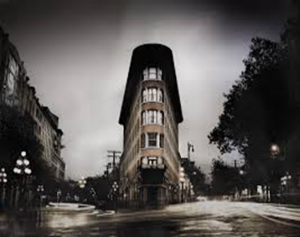 The ghost of the city’s first madam and her curious Gastown abode. 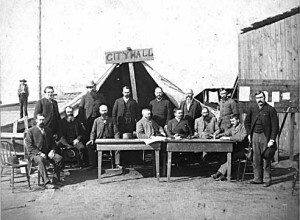 And you will find out who really killed John Bray…Vancouver’s most notorious unsolved murder. $19 for students and $22 for adults. You can join the tour at 8:00pm every Friday and Saturday. Each walking tour is about 90 minutes. It should be a great opportunity to learn about the Vancouver’s hidden history and to share a rare experience with other EC Students! Find out more about EC Vancouver’s English Courses.